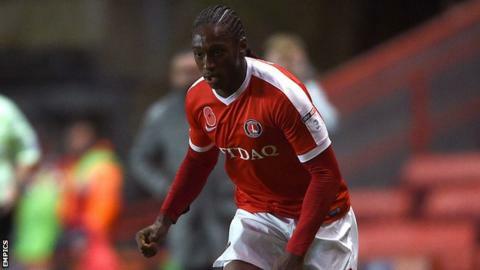 Bromley have extended the loan spell of Charlton striker Brandon Hanlan. Hanlan, who joined the National League side on an initial one-month deal in January, will now stay until 25 March. The 19-year-old has made 15 first-team appearances for Charlton this season, but also impressed with three goals in four appearances for the Ravens. Although available for eight more league games for 11th-placed Bromley, he will also continue to play for the Addicks' under-23 side.